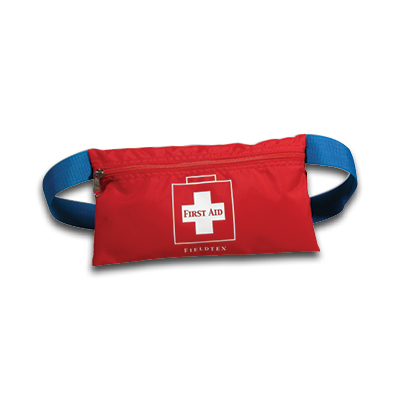 Need to Buy a Sports First Aid Kit? E-firstaidsupplies has been stocking top-quality first aid supplies for schools, sports teams and emergency medical professionals for 15 years. 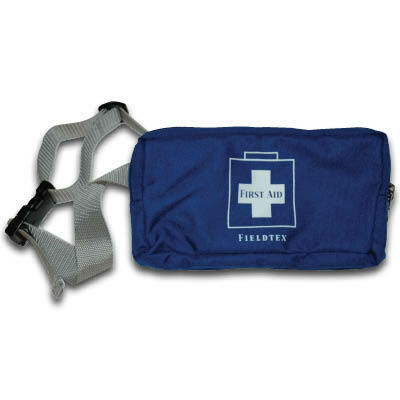 We understand the importance of offering a wide variety of high quality first aid products for athletes and EMS professionals because we talk to athletic trainers and EMTs on a regular basis about the products we sell and the products they are looking for. Some of our kits were designed by these professionals. 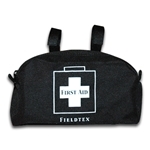 Selection: We have a wide variety of sports first aid kits in both soft sided bags and plastic boxes. 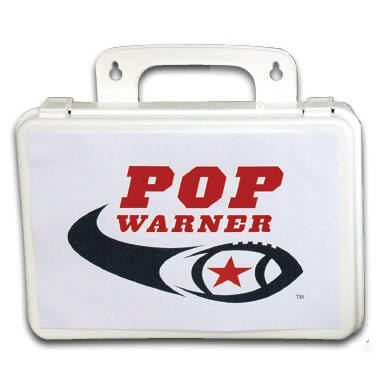 We have small basic first aid kits for those who need a personal size, and we also have large athletic trainer kits that can support an entire college team. 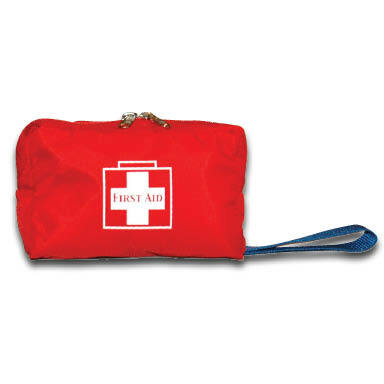 Value: We understand that first aid kits are only used after an injury occurs which is too late to discover that the supplies don't work the way they should. 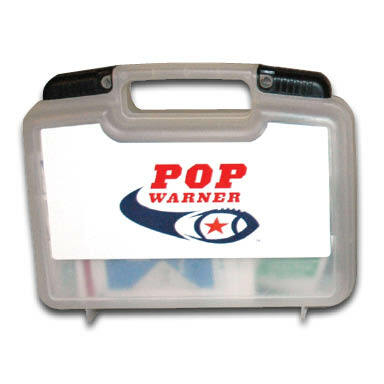 We have made it our business to deliver kits with the right supplies to get the job done when it counts. 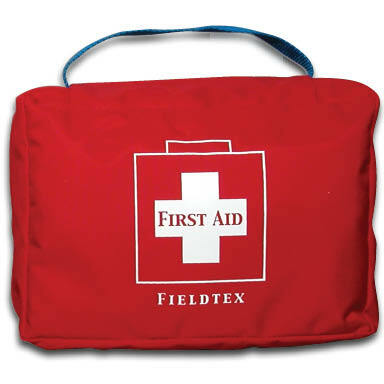 Quality: In any first aid kit it is important to have supplies that are top notch. 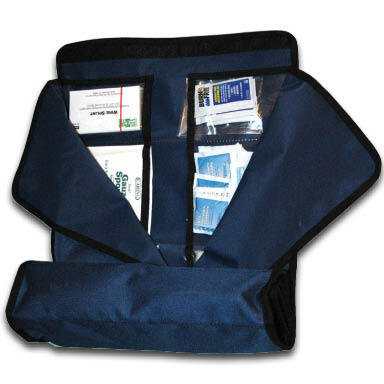 All of our kits are supplied with products from the leading manufacturers. The ice packs stay cold, our bandages stick, and the tape always works. 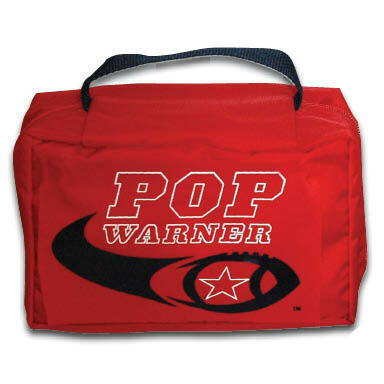 Our reputation for quality has lead us to become the official first aid supplier of Pop Warner Football. 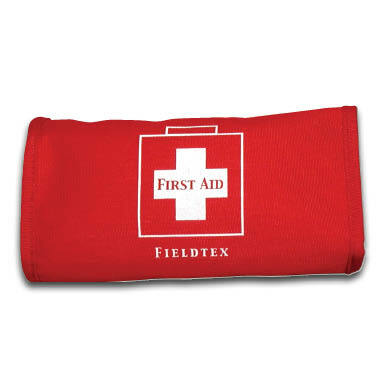 Due to the large amount of business we have done over the years with sports teams, we have continued to develop our sports first aid kits over time and offer new ones. 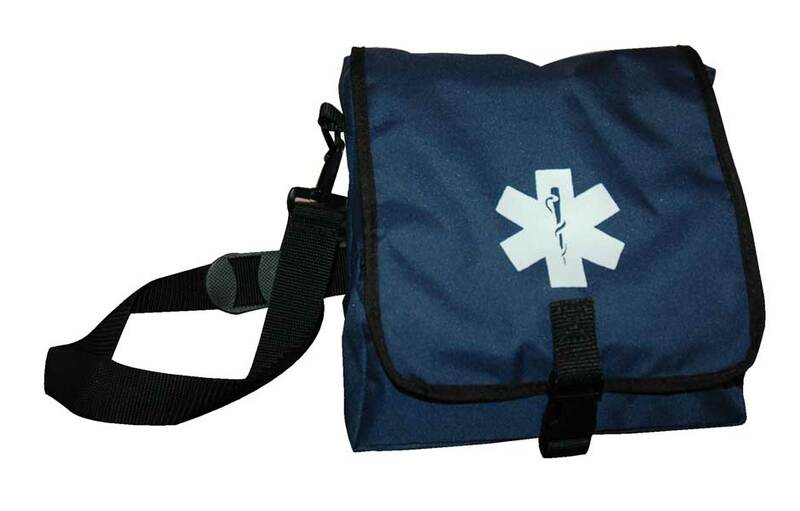 We sell more than just sports first aid kits, we also sell first aid supplies and over the counter medications.